You've seen high zoot DH and BMX helmets with trickle down motocross technology before. But you've never seen one like this. The all new Transfer 9 is a game changer. It has years of Bell's unrivaled moto experience deep in its DNA, and it's designed for everyday shredding. That means you get many of the same features as the Full 9 at a price that's built for everyday shredding. Your browser isn't supported for displaying eBay items. 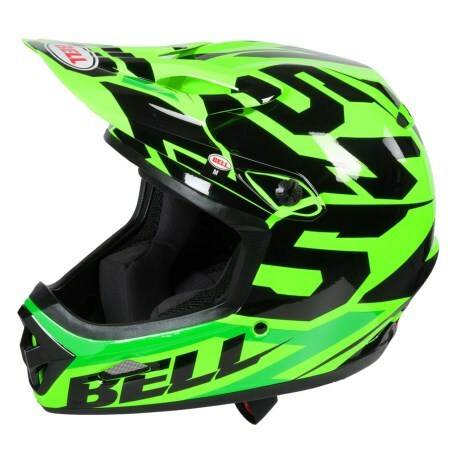 Go to eBay to search for Bell 2014 Transfer 9 Full Face Cycling Helmet.